Dryers can stay for a long period without getting damaged as long as they are well taken care of. However, their users tend to get that desire to stuff the dryers with heavy cloths or many wet clothes in the name of saving all the time they would have waited for the dryer to dry one cloth after another. This is the reason why they seem to break easily after a lot of use over time and the owners failing to take good care of them. ​Over the time that we have spent repairing dryers we have become used to hearing about common broken dryer symptoms such as the production of squealing noises, dryers producing loud noises, dryers failing to spin or dryers failing to dry clothes properly. Step One: when you call to request for repair services for your broken dryer, we will first listen to all the symptoms that you will present. We will then ask you a number of questions in regard to your broken dryer. We will ask questions such as if your dryer is making loud noises, if your dryer is turning on, or if your dryer is drying clothes properly. Depending on the answers you will give us, we will get an overview of the kind of problem your machine might be having. We will then narrow down all the symptoms you will have given us and come up with a proper diagnosis of your dryer. 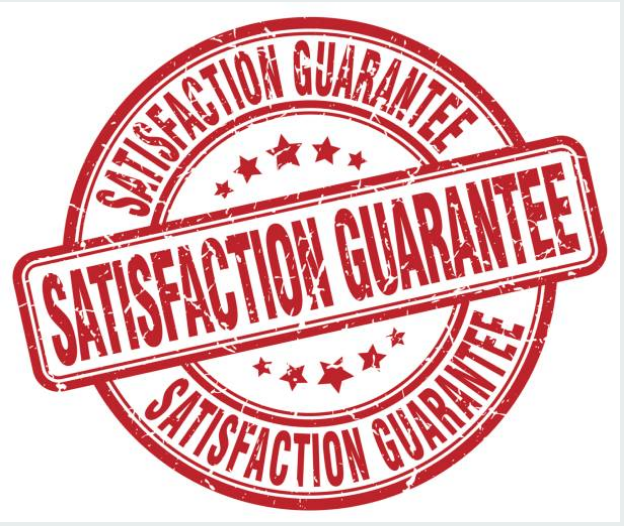 ​Step Two: After knowing where your problem is, we will then provide you with price quote over the phone. We always make sure that we make our quotes as affordable as possible so that it can accommodate all our customers. We will try hard to make sure that our price works for you. Also, we are aware that other than waiting for us to arrive and offer you our repair services, you have a lot more things to do. Therefore, we will always agree with you on the most convenient time to show up at your place. When we agree on the most suitable time, we will ask you to give us about two to four hours between the time you called us and the time we will arrive and we will show up as soon as possible. Step Three: Once we get to your place, we will go through our diagnostics and get into the problem as soon as possible. 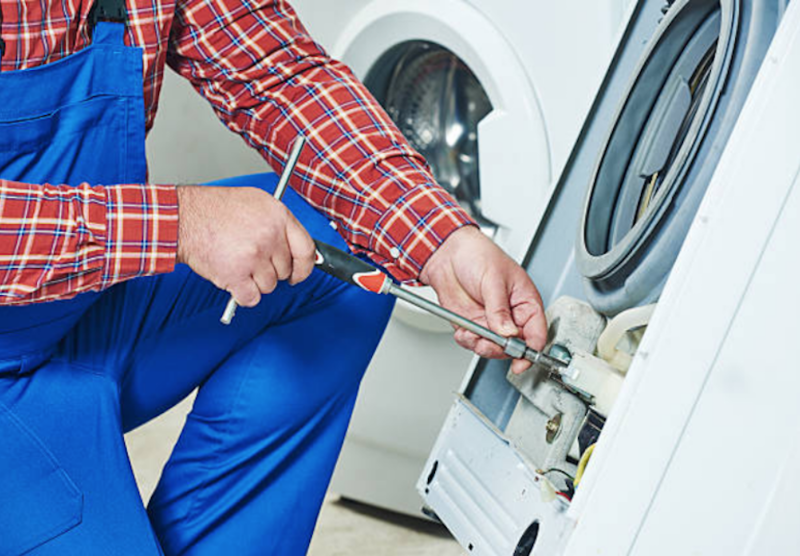 With our all our skills and experience in dryer repairs, we will take the shortest time possible to fix your dryer. Usually, we ensure that before getting out of our supply house, we load all our trucks with all the necessary equipment that we will need during the day. This helps us a lot as it prevents us from making unnecessary trips back to the supply house to gather parts we did not carry before. Next time you want to ensure that you take proper care of your dryer, check out on our Home Appliance Repair FAQ for the maintenance tips.